At this year’s Paris Motor Show Citroen will show the result of their endeavors to make an electric hatchback. It is based on the DS3, and it’s called the Electrum. Citroen also refers to it as the ‘plugged-in’ city car, which is a hint at the fact that this car benefits from full-electric technology. So Citroen is working on a rival for Nissan LEAF there. Details of the Electrum’s design and drivetrain are yet to to be revealed, but Citroen can share some of the initial figures with us. 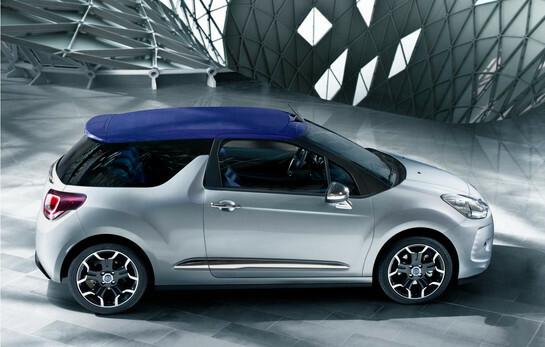 The DS3 Electrum apparently has a range of up to 75miles (120 km), which to be honest doesn’t sound very brilliant, but Citroen says that despite being electric this car is actually as fun to drive as a normal DS3.